Farmhouse Chicago is a midwestern craft tavern featuring the best of the Midwest. 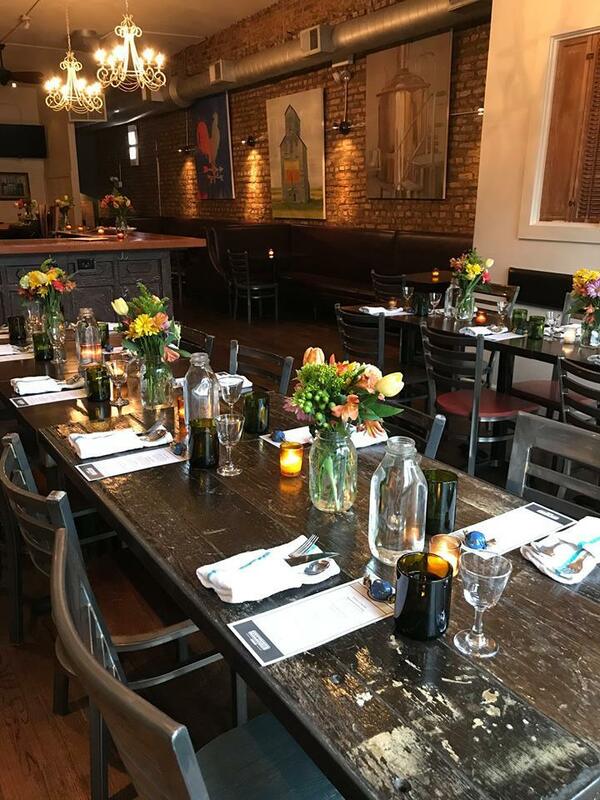 Located in River North, our event space will make you feel right at home with our Midwestern hospitality. 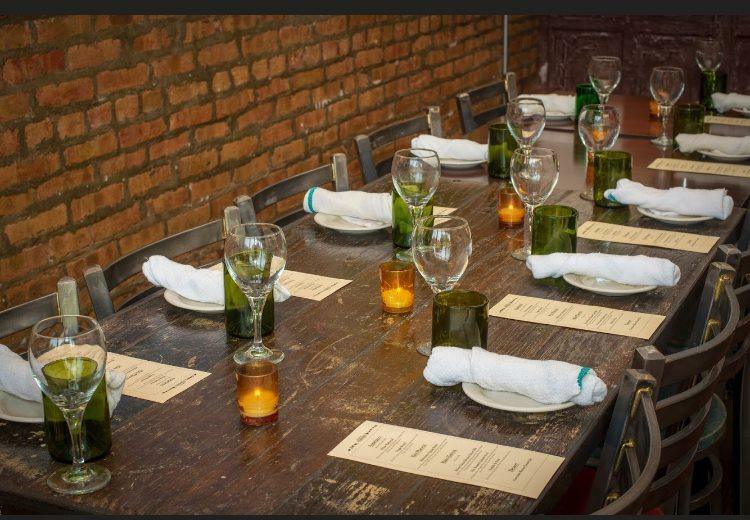 Our mission is offering affordable, approachable midwestern fare based on locally sourced and sustainable ingredients.